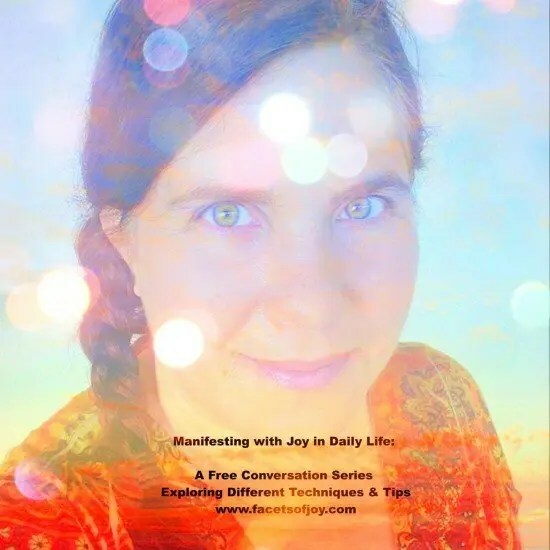 I am honored to be a part of Joy Holland”s Joy in Daily Life TODAY! Listen to this and I hope you are inspired. A born educator, counselor and psychic adviser, Jen Hillman recognized her calling while attending an elementary school where she overcame a speech and learning disability (dyslexia). She then committed herself to teach others that they too have the power to do the same. Jen’s belief system has been developed through a combination of observation, channeling, and the studies of the Mayan, Kabbalah, Shamanism, Christianity, and Buddhism, to name a few. She believes that souls choose the lessons or patterns prior to this lifetime, and make agreements with the spirits and souls that will guide, meet, and love them in this life. Besides her natural gifts of clairvoyance, clairaudience, clairsentience, empathy, and channeling/mediumship, Jen has accumulated other certifications and licenses to offer the most guidance and assurance to her clients. Her certifications are listed below. She continues her education with the best service herself and her clients. Her multiple gifts teach and educate her international clientele in recognizing their patterns so that they too may reach their goals and dreams.